On Monday 22nd February, our Director, Dr Sian Waters, is giving a seminar at Oxford Brookes University. 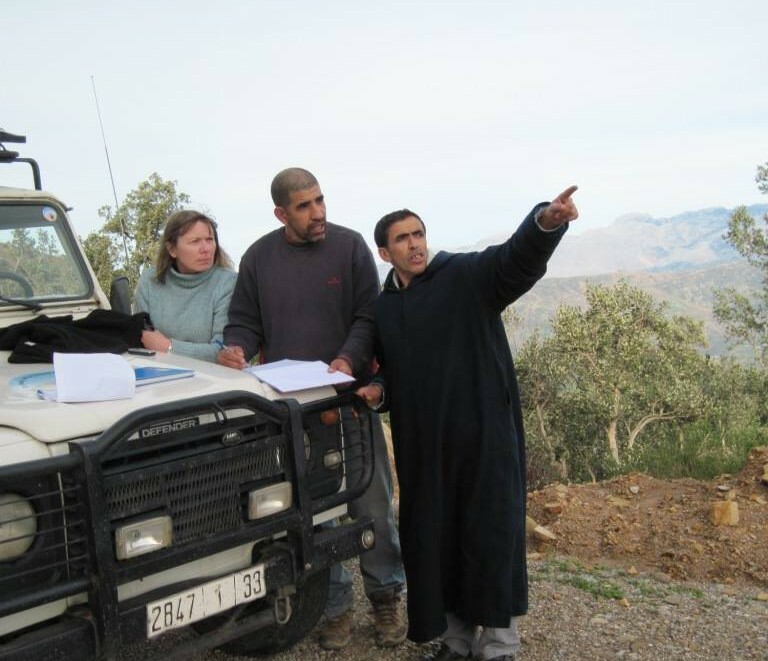 The title is ‘Using Ethnographic data to improve conservation outcomes for the Endangered Barbary macaque in Bouhachem forest, Morocco’ and will cover much about BMAC’s history and current work. Click here to find out more, including details of location and timings.